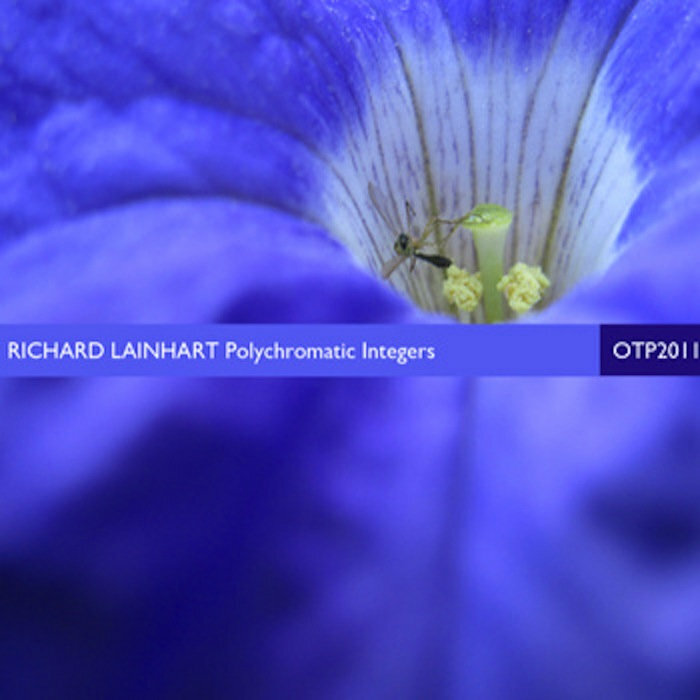 Richard Lainhart's "Polychromatic Integers' & the various artists compilation "Home Patterning" CDs. 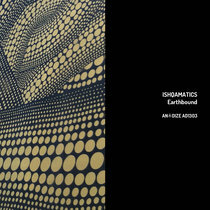 Limited edition discs in beautiful four-panel digipaks. 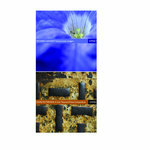 Great way to still obtain these two early Periphery releases for one low price. 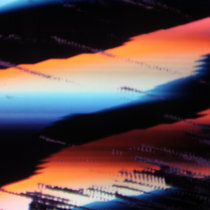 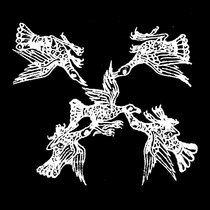 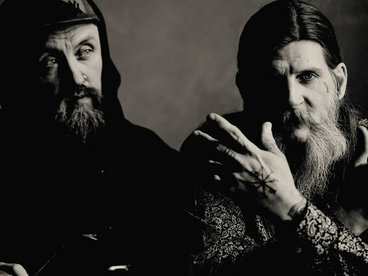 Lainhart's sequel to his very recording finds its home on Periphery, continuing the midi guitar/Buchla interfacing he pioneered on his debut, "These Last Days". 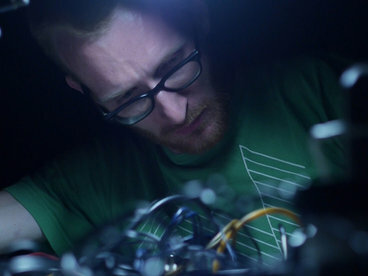 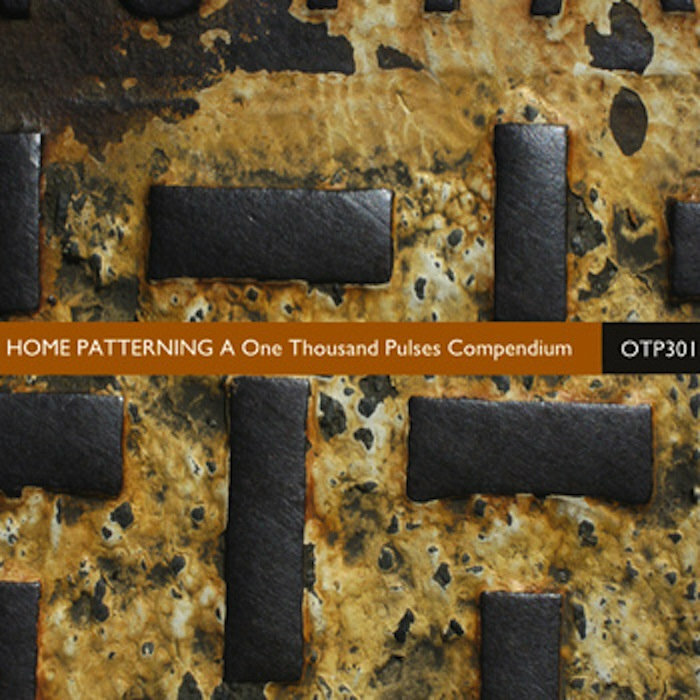 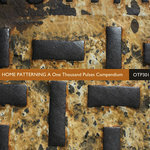 The Home Patterning compilation highlights key tracks recorded live during Darren Bergstein's One Thousand Pulses concerts series. 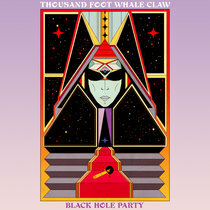 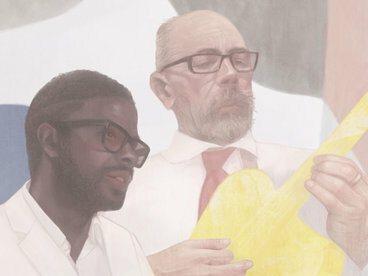 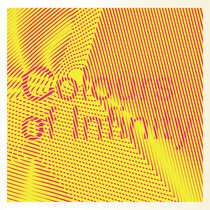 Featuring superb unreleased works by Robert Rich, Rapoon, Chuck van Zyl, and many others. 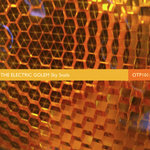 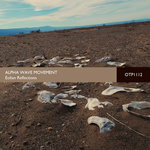 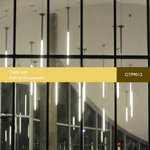 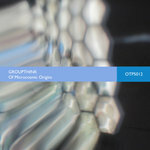 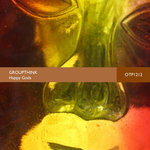 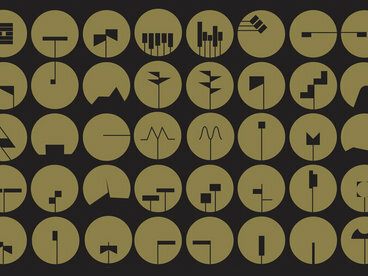 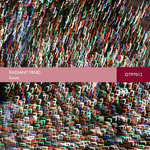 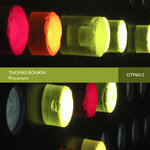 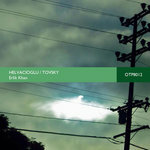 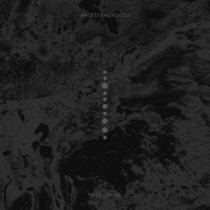 These discs can also be purchased individually - further info, samples, and purchasing options can be found on otperiphery.com on each title's individual release pages.